Mindful Expression — As we enter the new year, along comes a fresh start with new goals, new visions, and new style. While we like to imagine we have a clean slate, the new year is the perfect opportunity to begin again — or carry over last year's goals and reach them in a way that's even better than the year before (and with a clear head!) Last year's style mantra had a central focus on enlivening the dreamers inside all of us — showcasing our spirits with bursts of vivid hues, metallics, and neutral palettes to allow pops of our personality to stand out (see 2018 PANTONE® Color of the Year, Ultra Violet). While pushing boundaries with passionate and unique outlets, these fashion choices all had a strikingly minimalist approach that will fade out as we introduce the idea of mindful expression that ties everything together in 2019. Rather than the "less is more" mentality of minimalism, 2019 is about finding balance and composure with appropriate color. More is more, but only when tastefully applied and reflective of our true selves. Mindful expression is an umbrella concept that has values of quiet, but versatile color choices that express power through the balance they provide a space with, whether literal or figurative. There's no beauty that can be manufactured beyond the essence that nature brings to our lives. Forest green is a great way to show that we love both the outdoors AND the indoors. Nature-inspired palettes including deep, forest greens allude to the fresh air and piney scent of soaring evergreens while not trying to hide our desire for elegant, interior styling. When paired with house plants and modern artwork, Forest Green creates an enriching space that reflects both the comfort of being inside and being in awe of the natural world. The one thing we love about neutrals is that they go with everything! But what if we could add just a little bit more personality to the versatility? That's exactly the concept behind pastels being used as neutrals for interior decorating. Because we're using pastels, there is sense of humility that comes along with using soft tints but we also must mention the bravery of pairing all of these colors. 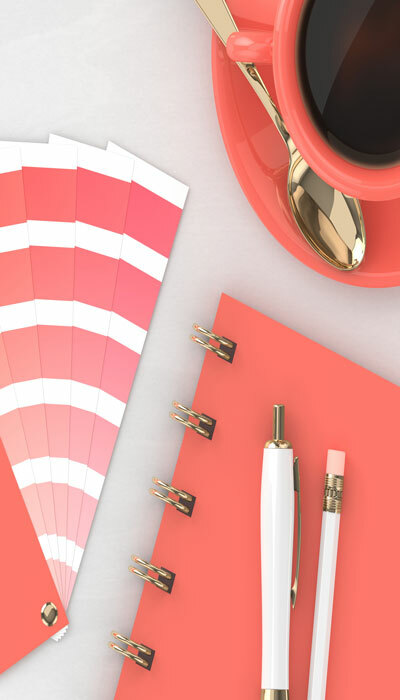 Using these colors interchangeably allows for an eye-catching space that is nor boring nor overbearing and ALWAYS comfortable. We're seeing pastels used as neutrals for cabinetry, appliances, and furniture. 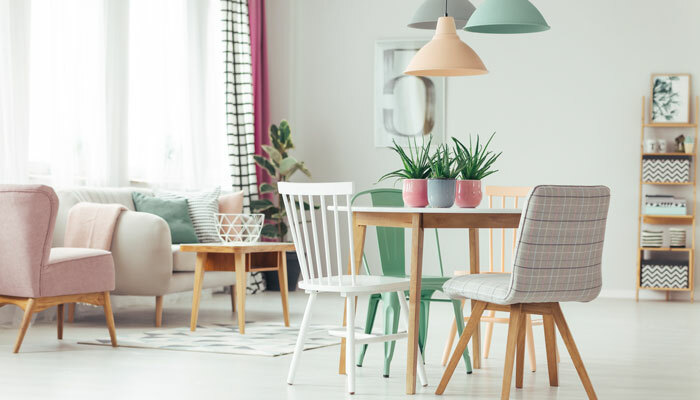 Think baby blue kitchen cabinets, misty purple ceiling lights, a pale yellow refrigerator — a rainbow of calm colors to add an understated flare to your home. In Italian, terracotta means "baked earth," and with this literal interpretation we see terracotta having a natural charm mixed with human-ingenuity. We are familiar with terracotta in the form flower pots and earthenware but its history includes European classical architecture, and Near East ancient sculpture such as the Chinese Terracotta Army. 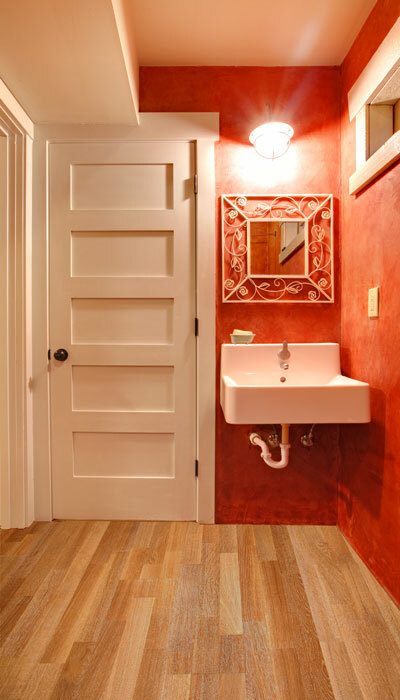 The raw, earthy look of terracotta is bold and can be used as a more outspoken neutral as it is fearless in its application along with other clay-based neutral colors. 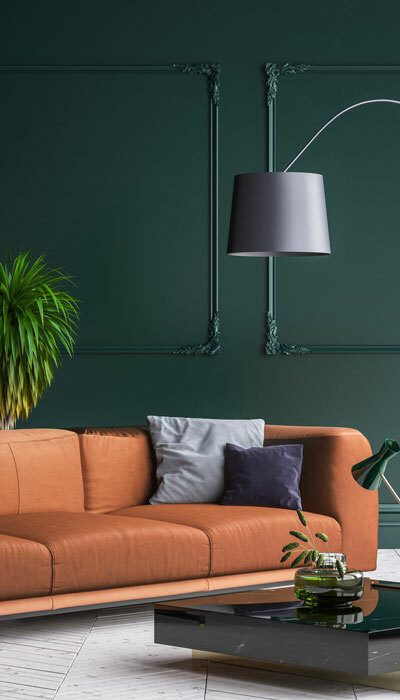 Sherwin-Williams' 2019 Color of the Year is Cavern Clay which has an American Southwest spirit, bringing the warmth of the canyons and deserts into your home. Everything is relative, especially in style applications. What you choose to pair with a given color can either heighten it, balance it, or even tone it down. "Toning down" can sometimes have a bad reputation — because it hints at quieting ourselves or not expressing ourselves freely. 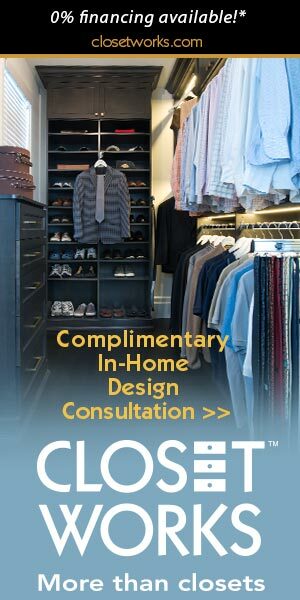 If we look past the negative view of subduing colors, you'll discover that there is a quiet strength in creating a mellow aesthetic that opens up uncharted world of mixing and matching hues. An intense hue when paired with softer colors gives it a more versatile and calming look as opposed to anything cutting edge or domineering. 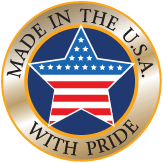 A perfect example of a versatile and appropriately named paint color is Reflecting Pool by Sherwin Williams. 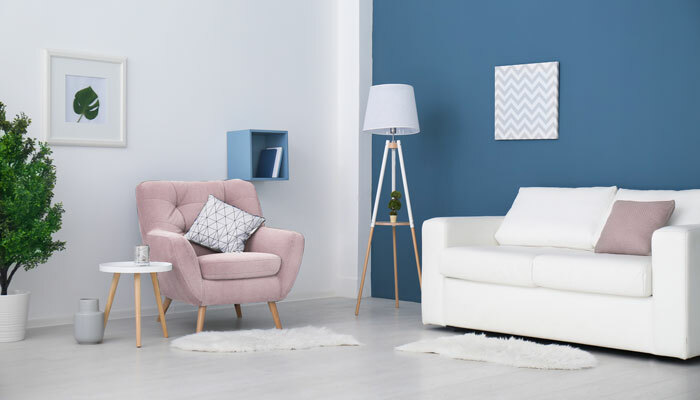 Also a milder hue, and noted as "honest and approachable" is Behr's 2019 Color of the Year, Blueprint. 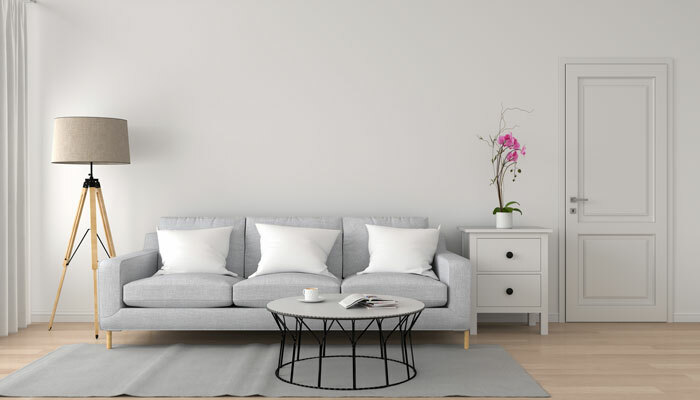 If you walk into any styled home these days, chances are there will be a room painted in any given gray — whether warm or cool. Gray is one of the most popular paint colors and it's no wonder why we love gray. Gray is a celebrated neutral on Benjamin Moore's bestseller list with samples including Gray Owl, Edgecomb Gray, Coventry Gray, and more. Each of these grays has a different tone; A tone is when a color is added to gray (and vise versa). Depending on the hue, the tone can create a subtle, yet noticeable mood of the space. For example, a gray with cool undertones has a more sophisticated look than a gray with warm undertones that has a more lax and friendly vibe. When different tones of gray are mixed together, the result is a dynamic space with zero limitations on the possibilities you can create with décor and style. Living Coral has a warm and energetic spirit that insists that we take a step back from the craze of social media and appreciate the excitement nature has to offer. Many of us are consumed with a smartphones and televisions, sometimes forgetting that nature is the true reminder that we are alive and connected. Reminiscent of the billions of beautiful creatures below the sea, Living Coral is engaging, collaborative, and protective of the collective and vivacious spirit of living things. 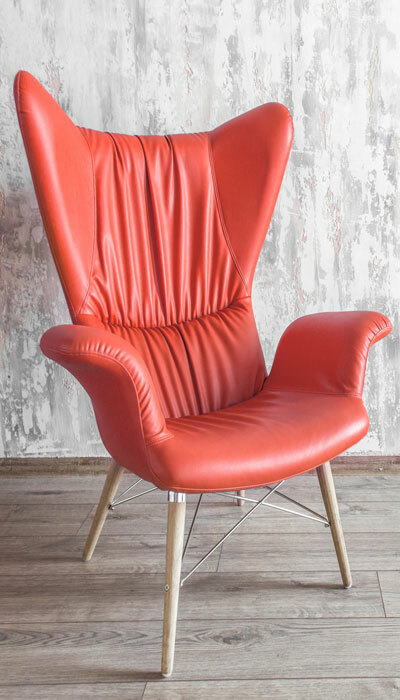 Living Coral is an obvious choice for an accent wall or piece of furniture in the home and can instantly lift a mood and elevate both you and your guests' spirits. 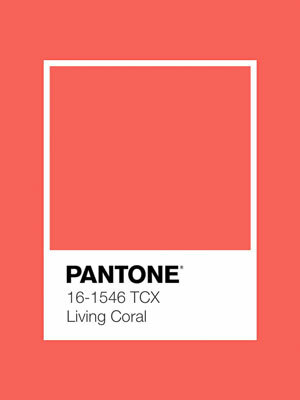 In a fashionable sense, wearing coral can make you appear youthful and carefree with your cheerful color selection.